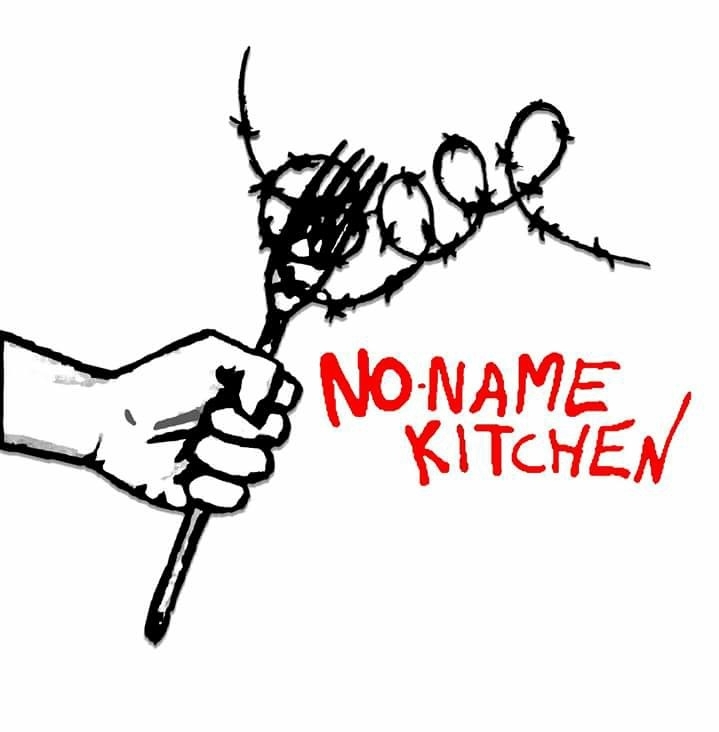 Statement by No Name Kitchen about the attempt by Bosnian authorities to stop mutual aid operations of No Name Kitchen in Velika Kladusa. 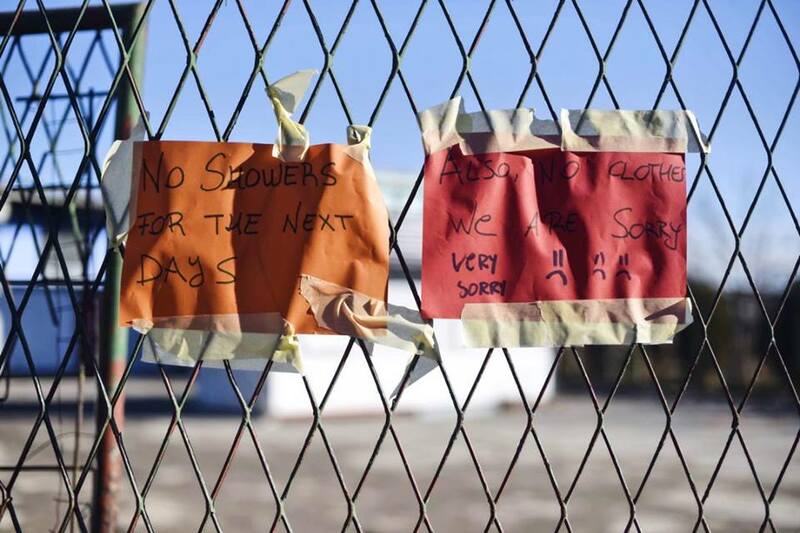 Local authorities have now decided to forbid the volunteers of No Name Kitchen to offer any service or help. 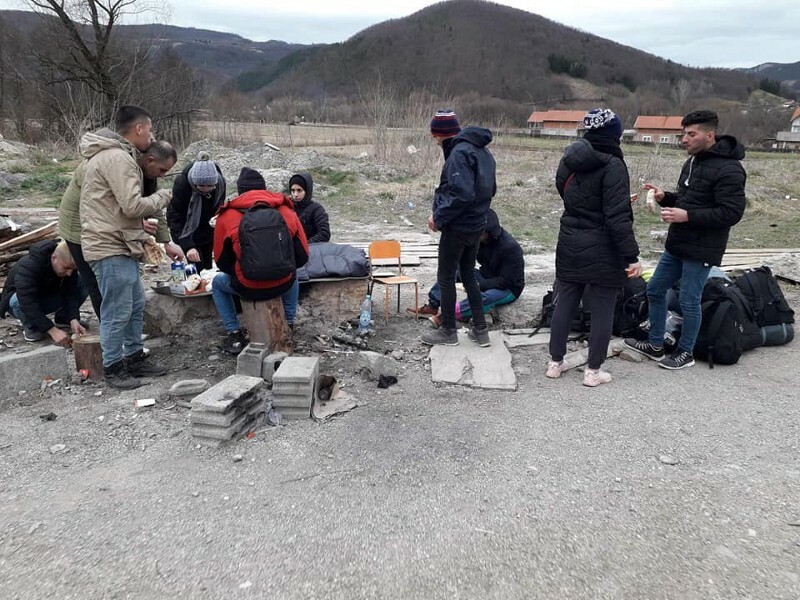 Report with a link to loads of video- and other material about illegal push-backs from the EU outer border (Croatia) to Bosnia. 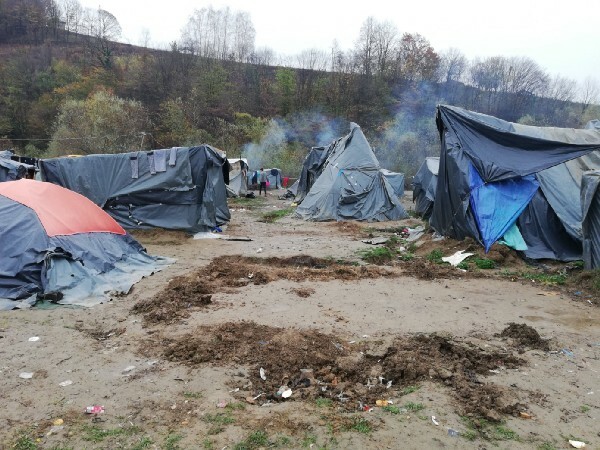 No Name Kitchen has been collecting reports about pushbacks from Croatia to Serbia or Bosnia during several months. And here we share with you one of the last reports. 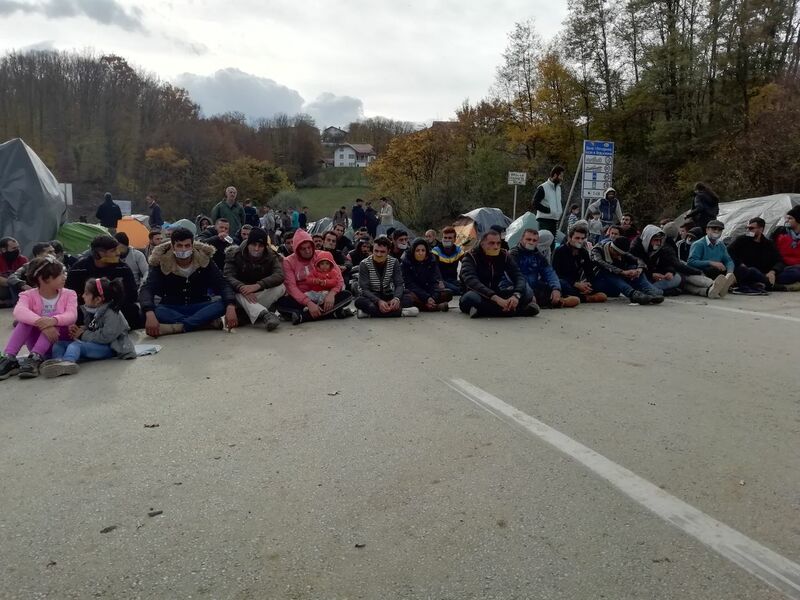 Migrants protested for the third day in a row against EU border policies at the Maljevac border crossing. 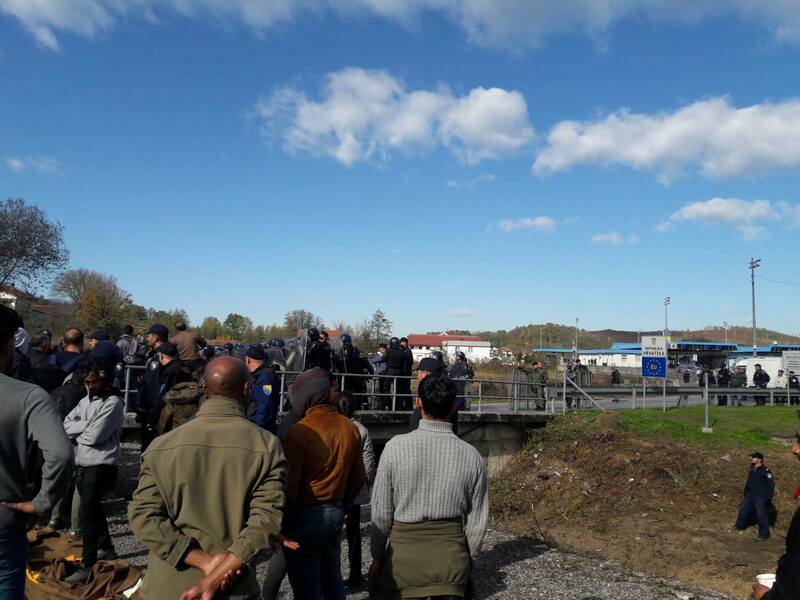 Croatian cops violently stopped migrants at the Bosnian/Croatian border. 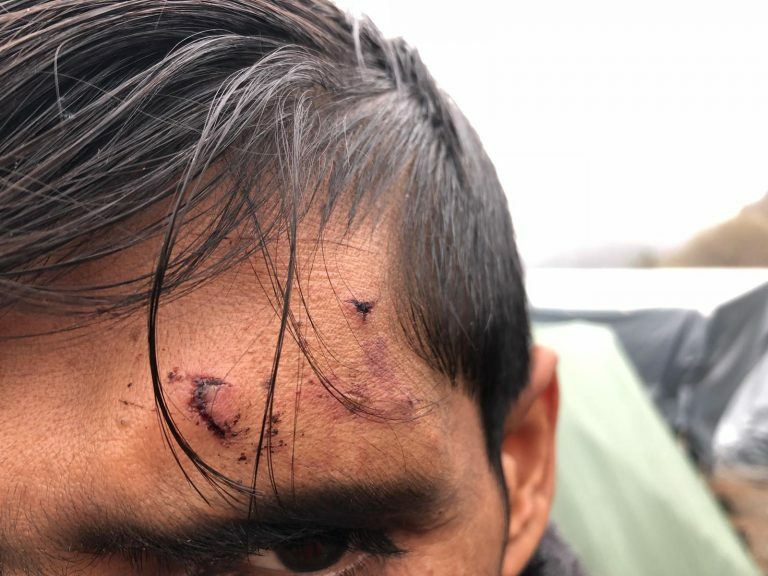 Several migrants were injured. 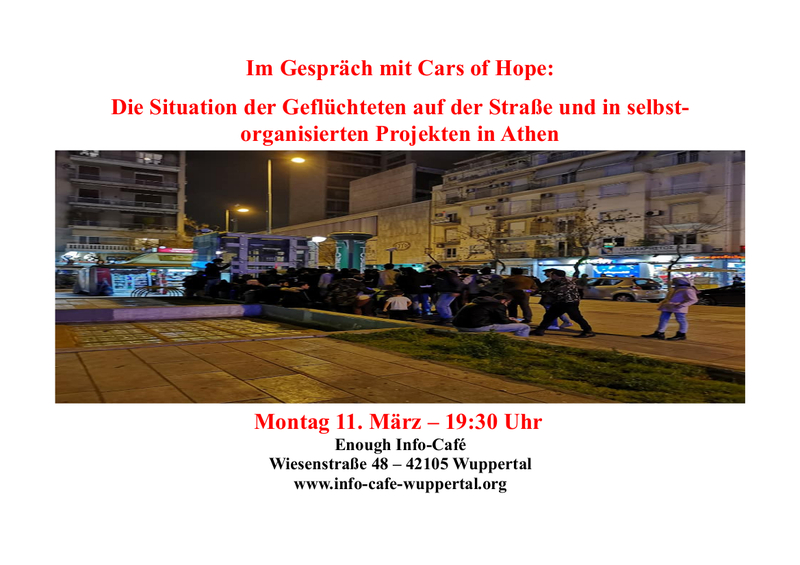 The protests are ongoing.